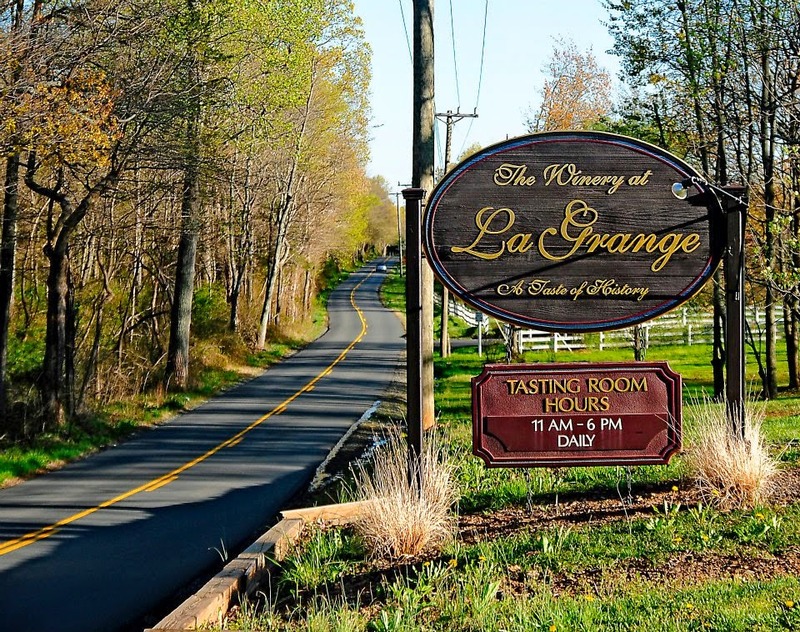 Group Therapy Associates is offering a “Conversations off the Couch” program at the Winery at La Grange- which sounds pretty fantastic to me! 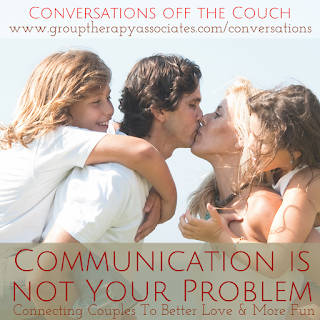 The couples class will feature the topic of communication with local experts facilitating, ready to answer your questions and give advice, in a social setting rather than a clinic, while enjoying the company of great people who share your interests and struggles! 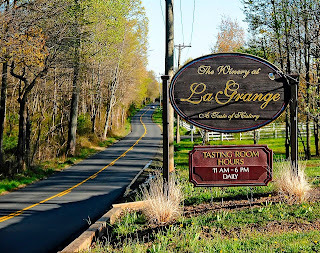 Tickets for two people are $165 total, which includes a catered lunch, wine and sangria tastings, a signed book, an expert panel discussion, and an open Q&A. If you’re going to go out, you may as well help your relationship while you’re having fun!! Click HERE to register! But hurry! Tickets are only available until MAY 26th! !